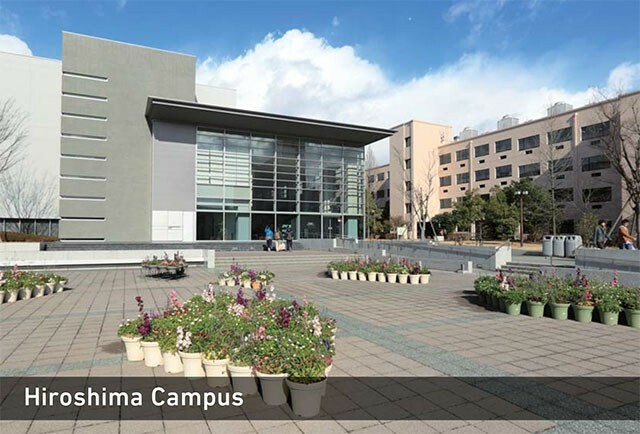 Founded in 1925, Kindai University is widely recognized as one of Japan’s leading research institutions. Located in Osaka, the university has six campuses and comprises of 13 faculties and 48 departments. Ranked 201 in QS Asian University Ranking, Kindai University has been conducting several activities with BINUS Japanese program for its short study programs.